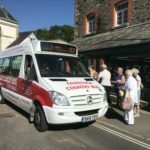 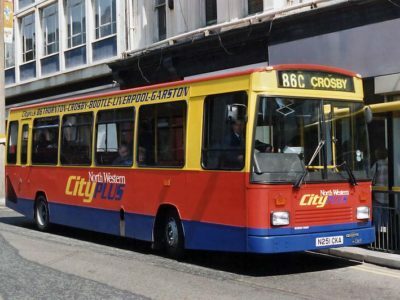 From yesterday’s rural wander around the Lake District, we’re heading to the opposite end of the spectrum for day 79 on #AYearOfBuses – inner city Liverpool. 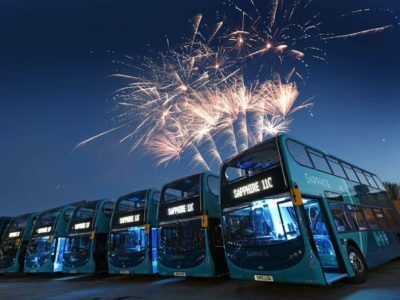 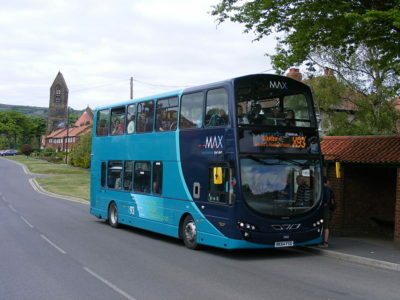 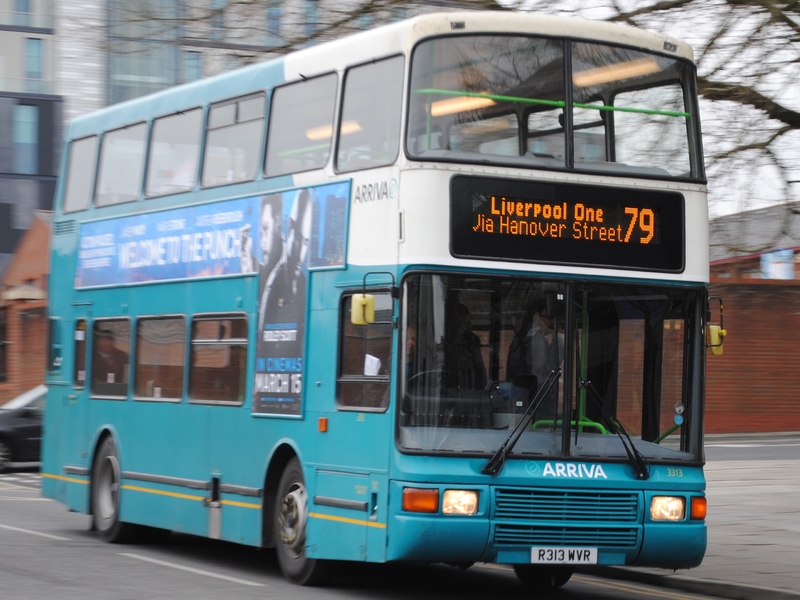 Arriva North West’s 79, 79C and 79D (the 79A and 79B are no longer with us) connect Liverpool’s half-indoor, half-outdoor shopping centre hybrid with the innermost suburbs of Wavertree, Childwall and Belle Vale, then on to the slightly further-out centres of Halewood and Widnes. 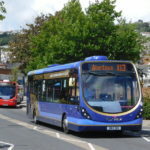 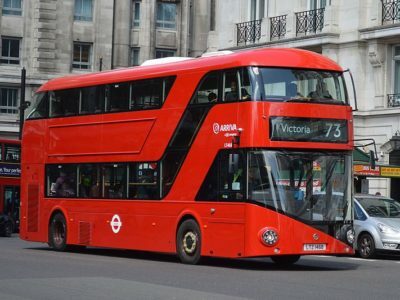 The 79 as a whole is one of the city’s busiest bus routes, with a bus every 5 mins on some sections during the weekday rush hours. 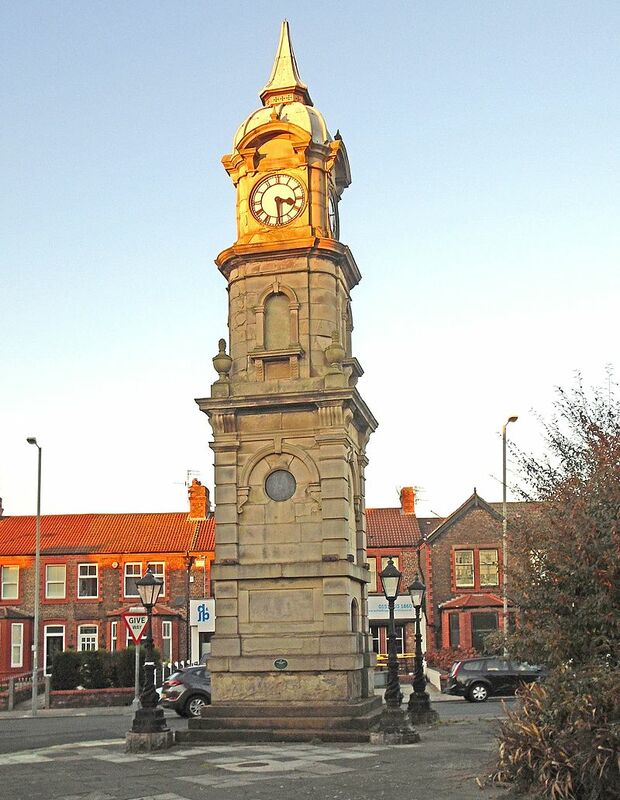 The route takes buses past the fabulous, Renaissance-style Picton Clock Tower in Wavertree, a Grade II listed clock tower designed and built in 1884 by James Picton as a memorial to his recently deceased wife. 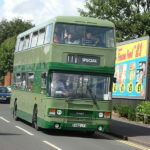 Vehicle-wise, the 79 runs with pretty much whatever Arriva can throw at it – over recent years its seen a huge variety of buses on the route, from Olympians, to Wright-bodied Volvo B10Ls, ELC-bodied DAFs and MANs, Wright Cadets, Plaxton Presidents and Prestiges, pretty much anything and everything you can think of!